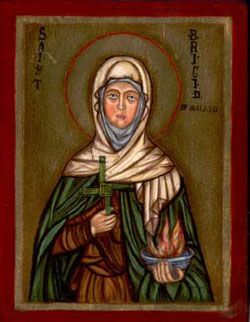 The 1st February is the Feast of St. Brigid. Brigid’s intercession during the coming year and always. on the places where they hang and on everyone who looks at them.